Comments: Barnett (Nee: ) | United States | 1851-1900 | Comments: This is the only clue we have to the parents of our ancestor Laura Alice Barnett. 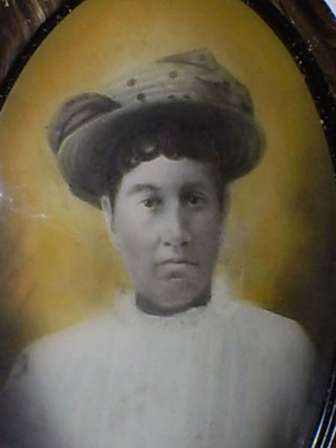 This picture is of her mother Mrs. Barnett. They are from MO and later moved to TX.